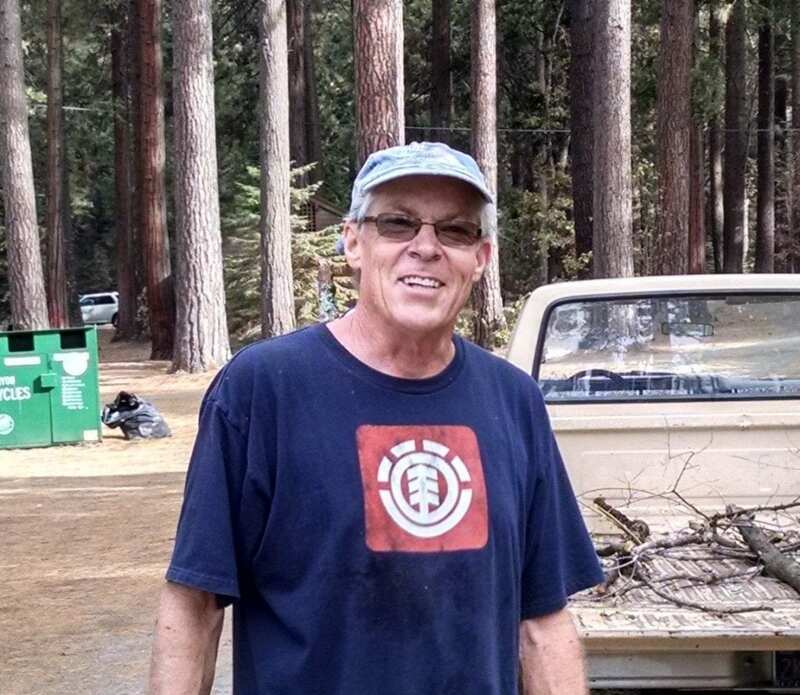 The Mount Shasta Trail Association is happy to announce that Glenn Harvey, another native son of California, has joined the Board of Directors. Born in Oxnard and raised in Camarillo, a small agricultural town near Santa Barbara, Glenn developed an early love for trails while hiking in Boy Scouts and from camping trips with his family. Scouting and family trips frequently included National Parks, so conservation and habitat restoration were a natural part of his early education. Initially pursuing natural sciences in college, Glenn obtained a degree in Biology at San Diego State University, followed by an MS in Ecology from the University of Oregon at Eugene. Shifting to applied sciences, Glenn completed an MS in Chemical Engineering at Oregon State University in Corvallis before moving to Boise, Idaho for a job with Micron Technology. A job opportunity offered a move to American Microsystems, Inc. in Pocatello, where he worked and lived for 25 years. Retired in 2012, Glenn moved to Mt. Shasta with his wife Kathy Morter, where they continue to enjoy a combination of outdoor life and community service.